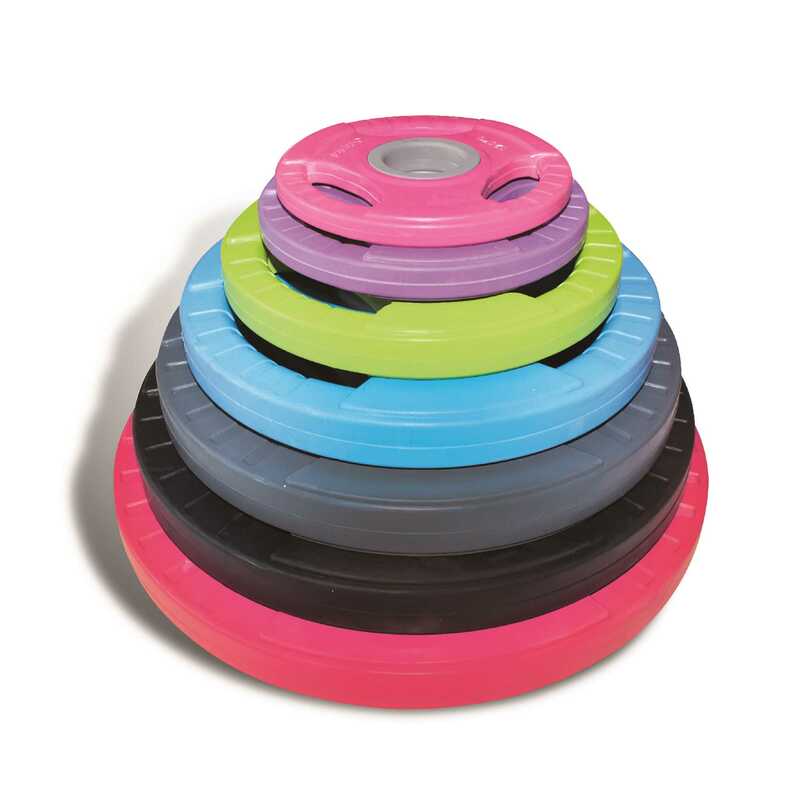 After the success of our 30mm Rubber Plates we have introduced a range of 2” Olympic Rubber Plates. The rubber coating ensures floor protection while the 3 handle holes on each plate allow for easy manoeuvrability. 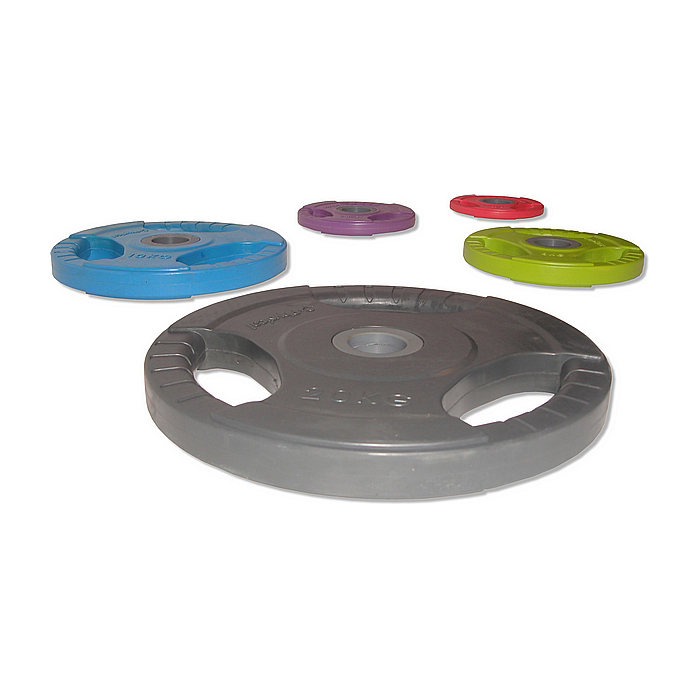 Each plate has a nylon bore hole which reduces friction between the plate and the bar; it also protects bars from damage.